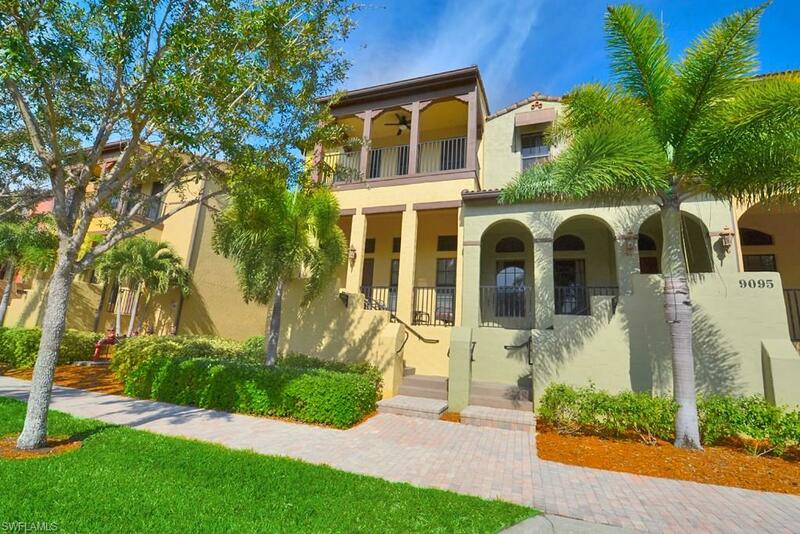 9095 Covina Dr S 68-4, Naples, FL 34113 (MLS #218041865) :: Clausen Properties, Inc. 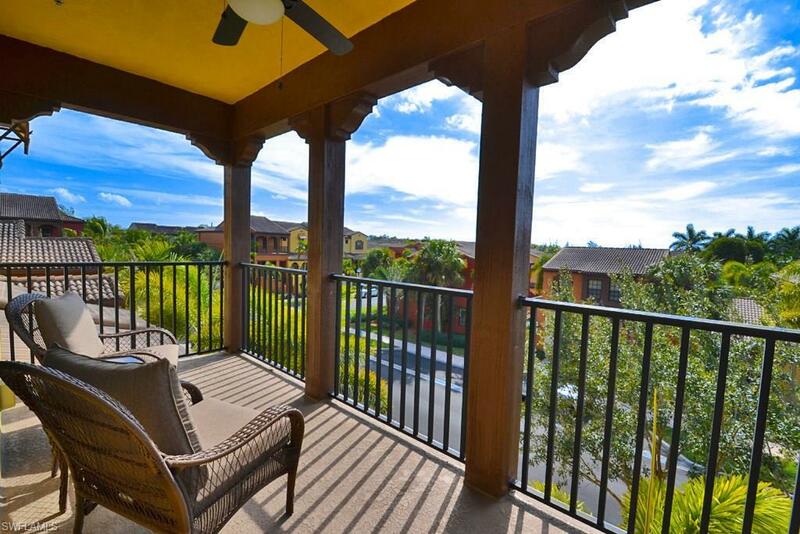 The Santa Barbara Model is renowned for its spacious floor plan spanning multiple levels, as well as the twin balconies, one of which is private only accessible through the master bedroom! This meticulously maintained home boasts numerous upgrades including the highest level of cabinets in the kitchen and baths. 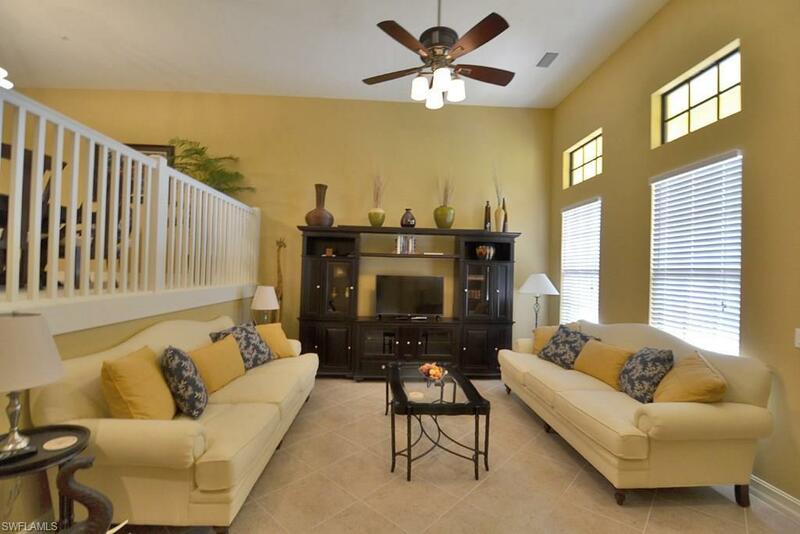 For the most discerning of guests, this home has been furnished to a "T! The vibrant and modern dcor elegantly complements the deep tones of paint throughout the home. The amenities of Ole include the renowned Ole Village center with a resort pool, spa, fitness center, sand volley ball and bocce, a movie theater and a Pub restaurant with full bar and offering poolside service! 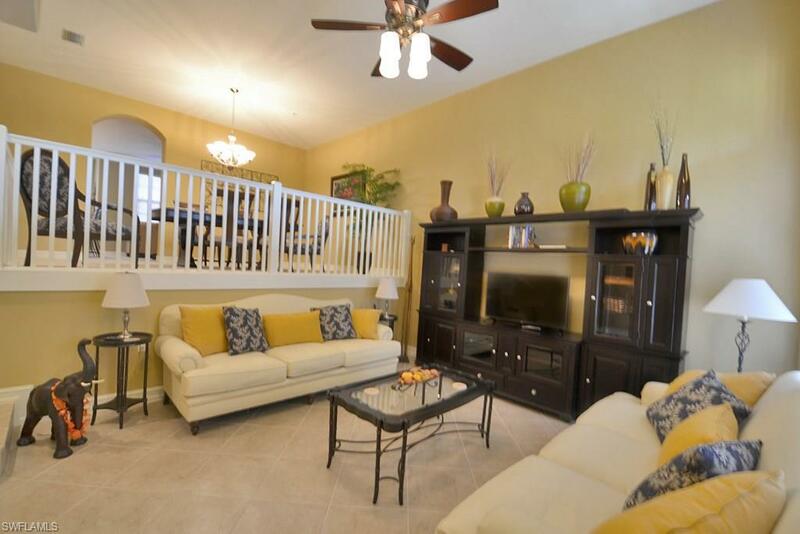 Come and experience everything Naples has to offer in this highly appointed seasonal getaway!